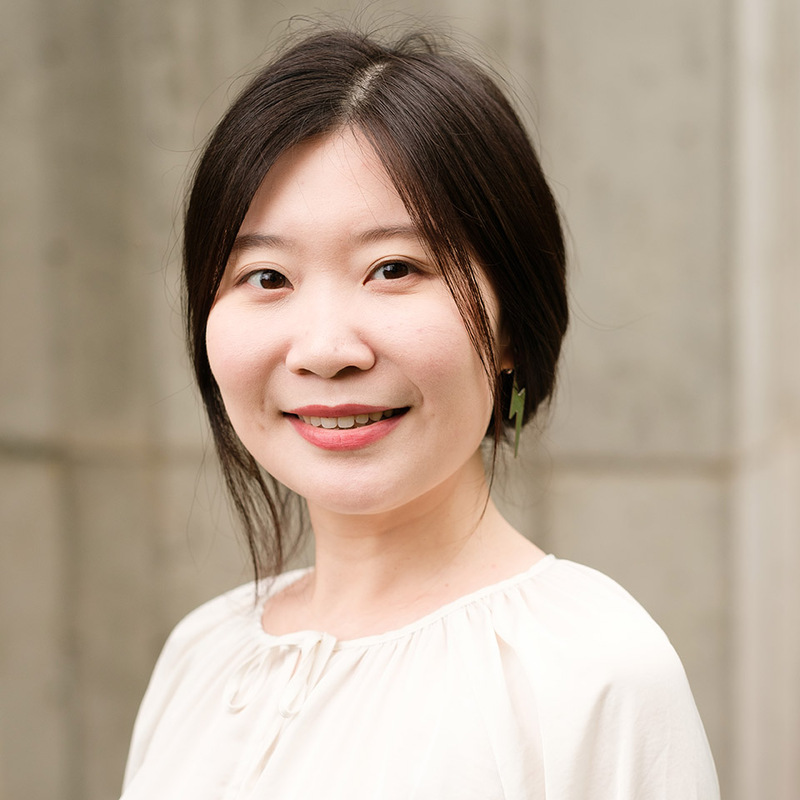 Qianqian Cui serves as Monitoring & Evaluation Manager for ISC China, where she provides M&E support to the program team. Previously, Qianqian Cui served in China Children and Teenagers Foundation and Save the Children China Program for four years, working on basic education and youth employment programs and harvested M&E expertise and solid experience in project management. Capable and dedicated, she assisted project teams to meet targets and indicators in a timely manner, and contributed to cross-country evaluation collaboration. She has sound knowledge on qualitative and quantitative data collection, analysis, and reporting. Qianqian Cui graduated from the University of Bergen, Norway, with a master’s degree in English Literature and Cultural Studies. She speaks Chinese, English, and Norwegian.